What is the Default Username & Password for UniFi Access Points? So, you’ve just got your shiny new UniFi Access Point and have yet to go through the setup process of installing the unit. 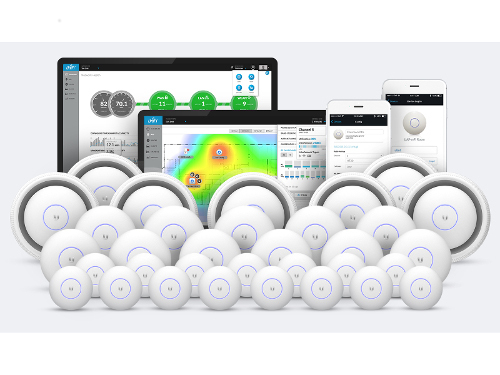 During this process when you adopt the UniFi wireless AP into the controller software you will be asked to assign a username and password – to be clear, this isn’t asking you what the current username and password is, it’s asking you to assign new ones (that you have thought of with your own fragile mind). What is CPE in Networking? 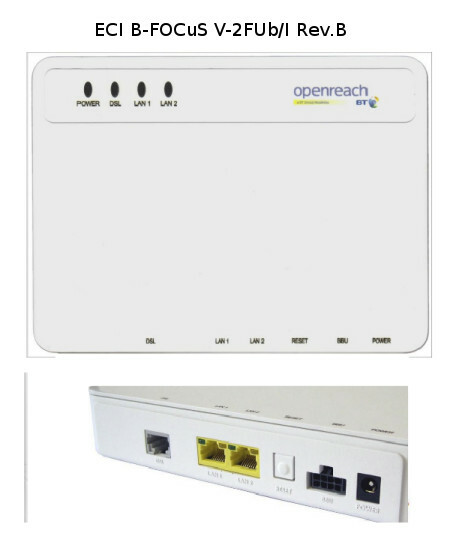 CPE means Customer Premises Equipment and refers to communication equipment (like a router, bridge, modem or access point), which is normally physically located at the customer’s home or business premises. 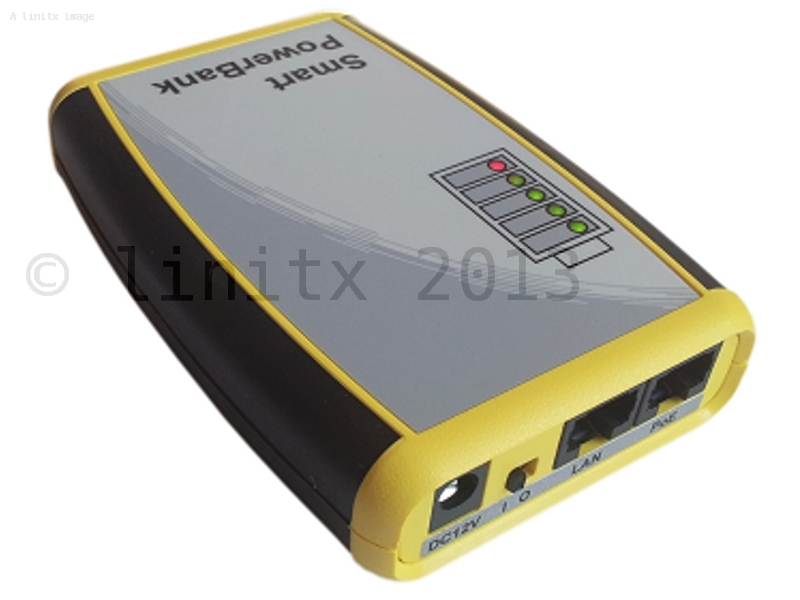 As LinITX are a WISP (Wireless Internet Service Provider), we often deploy wireless access points like the UniFi UAP AC PRO or a network bridge like the airMAX NanoBeam AC at customers premises in order to provide them with a means to access high-speed broadband wirelessly, when their own ISP is unable to provide adequate coverage via their antiquated cable networks. 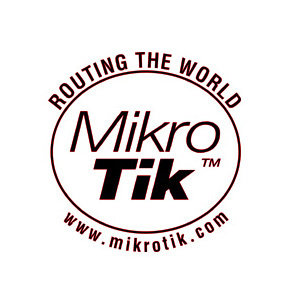 This is a short HowTo which will cover the set-up of Mikrotik to Mikrotik VPN but secured with IPsec. 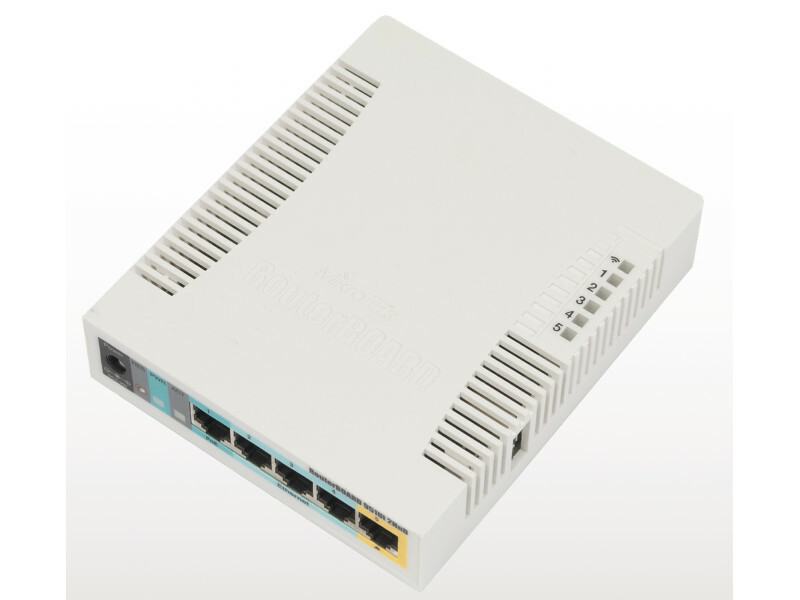 The use of IPsec can be very CPU intensive and it is recommended that the VPN server be set up on a Mikrotik which supports hardware based AES/IPsec encryption such as the Mikrotik RB850Gx2, RB3011 or any CCR series router. 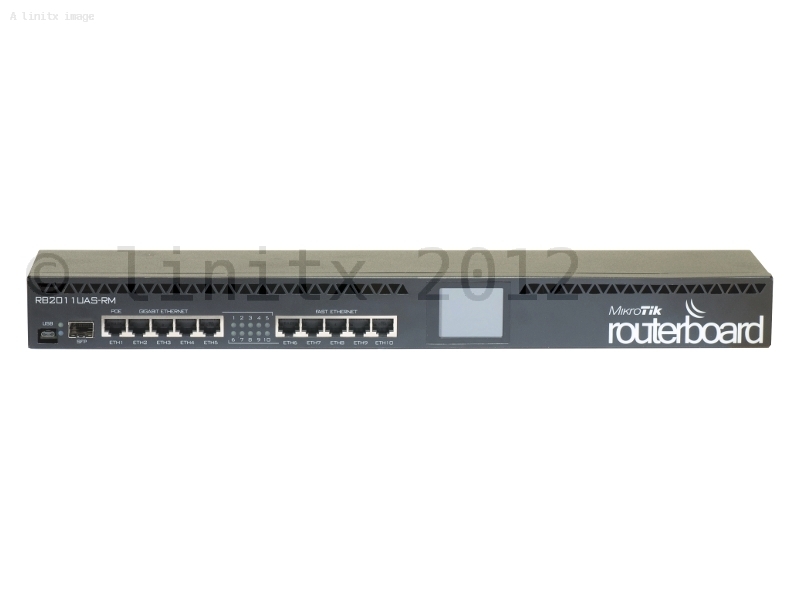 I will be using a RB850Gx2 as my VPN server and a Mikrotik mAP as my VPN clients, all the heavy IPsec processing will be done on the RB850Gx2 which has AES hardware for offloading IPsec calculations. 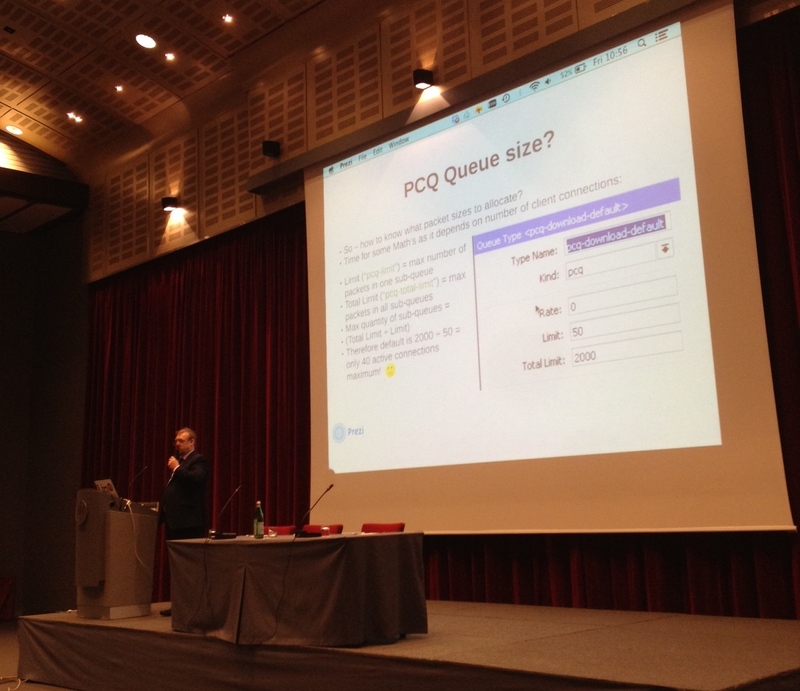 ROS 6.33.3 or higher on the client side is required in order to make use of the ‘easy IPsec connect’ feature. The AC-Lite is the entry-level product for Ubiquiti’s new range of AC access points. As the name suggests it is both the smallest and lightest of the UAPs measuring just 160 x 160 x 31.45 mm and weighing in at 170g (185g with the mounting kit). 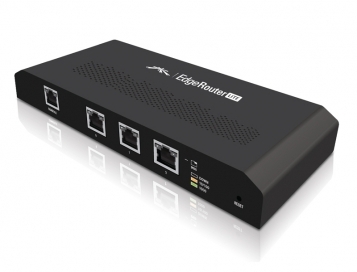 It boasts speeds of up to 300Mbps on the 2.4GHz band and 867Mbps on the 5Ghz band, and a maximum range of 125m (400ft). The Ubiquiti NEXT Conference has concluded in Wynn, Las Vegas with a host of new products and upgrades for existing UBNT products. Ubqiuti’s conference has 4 main Themes, Spectrum Utilisation, Network Management, Tower Defensibility and WISP Market expansion. Each will be outlined below. In this section UBNT announced 2 new additions to the airMAX AC range. Xclaim delivers a new class of Wi-Fi with the performance and reliability your business can depend on. 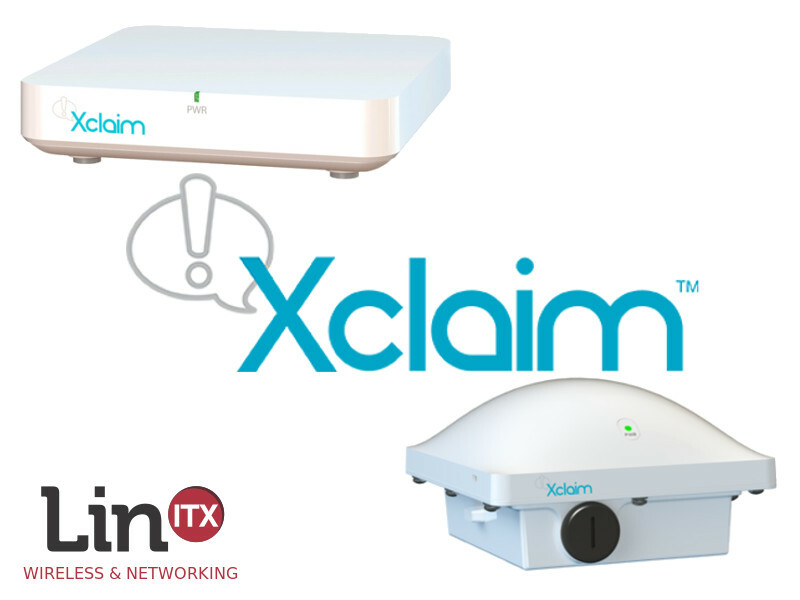 Xclaim’s new range of products is built upon the idea of making WiFi simple and reliable for small business and homes alike with unique app based control and now a powerful web based management tool. 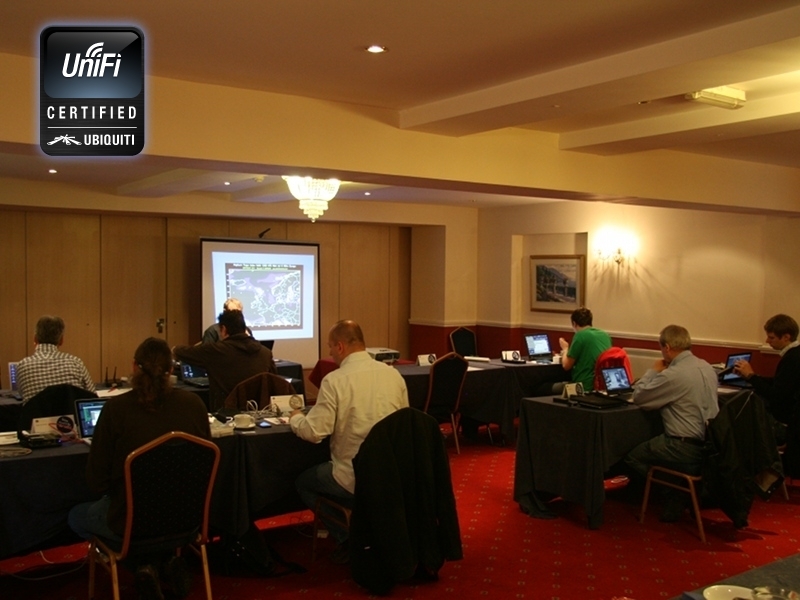 We have been chosen by Xclaim to become one of a select few of distributors to stock their range of WiFi Access points. This range will consist of 3 indoor access point each with it’s own capabilities and 1 outdoor access point with the latest technology built in. We will be testing the range and providing feedback as they come into stock including some help full HowTo Blogs and other insights as the Xclaim range updates and develops in the upcoming months. 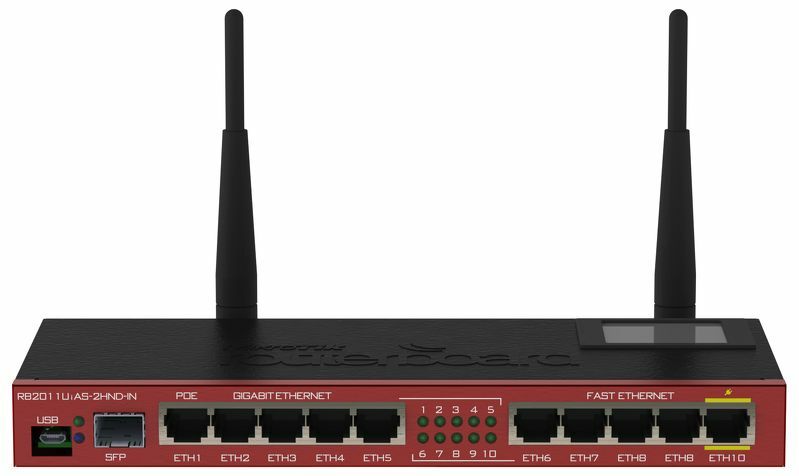 A frequent request we receive is how to use a MikroTik Router to get more bandwidth by ‘joining’ multiple internet feeds together. There are a number of different methods, however it’s a good moment to clarify that the term ‘line bonding’ is not the same as ‘Load balancing’. With line bonding we are actually sending each packet in a ’round robin’ fashion up multiple lines and at the ISP end they are joined back together again into a single circuit. This is a service that can only be carried out at a data centre or ISP and all lines must be all connected to a common interface sharing the same IP address. Any Public IP Addresses used at the remote site must all be routable over any one of the multiple lines. Not so easy when all the lines are possibly from completely different service providers.